Anyone who has ever personally experienced an accident – or has watched a loved one adapt following an accident – knows that they can be life-changing… and often come with long-term consequences. One important way to help prevent slip and fall accidents in and around your home is to ensure “graspable” handrails are installed on all stairs and decks. This is important for people of all ages – from children and adults to seniors – as it provides an added layer of fall prevention throughout the home and outdoor areas equipped with stairs. After all, the intent of a handrail is to provide a handgrip for people using a stairway. They’re not just installed as an aesthetic effect. If a railing can’t be securely gripped, it’s unsafe. And, at the same time, it’s important to ensure all handrails are securely affixed to the wall or other supporting structure. 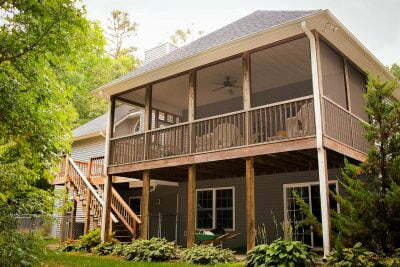 Handrails can loosen over time due to usage, especially in older homes. How well does your hand fit? Graspability of handrails focuses on the profile or shape and dimensions of a handrail, as well as the spacing of the handrail from the wall, its height, continuity, and other features that may interfere with the ability of a person to securely grasp a handrail to help prevent a fall. Handrails must be continuously graspable, with the expectation that the user doesn’t have to release the handrail in order to continue to the next flight of stairs. The graspable portion of a handrail should allow a person to comfortably grab hold by allowing their fingers and thumb to curl under part of the handrail or have a recess that is sufficiently wide and deep to accommodate a person’s fingers. 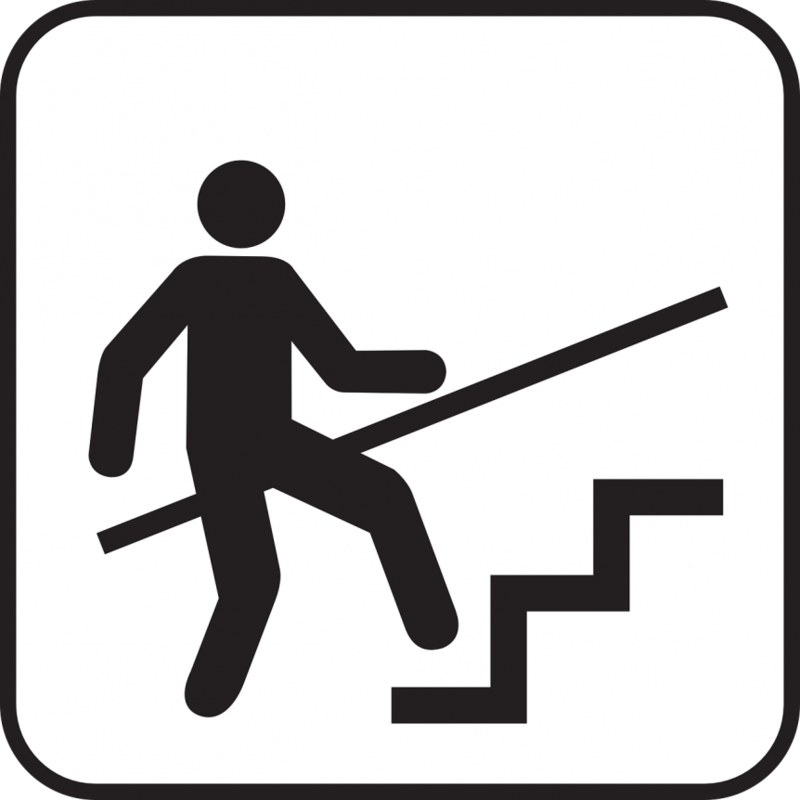 Have questions about handrail safety and requirements? Answers are just a call or email away.